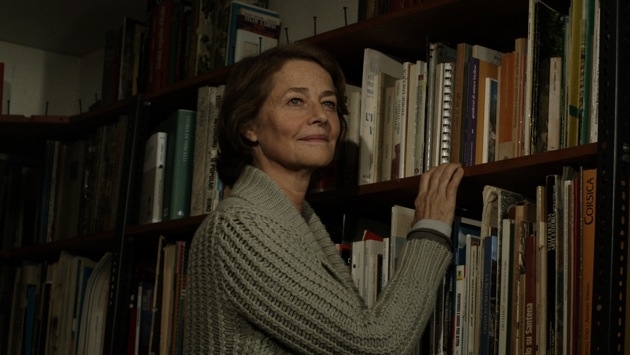 Pauline (Charlotte Rampling) returns to Turin – her place of birth – for the first time after many years and gets in touch with Angela (Maria Grazia Mandruzzato), whom she had earlier met abroad and who now manages a Maternity Center. Here Pauline undertakes a research project on the experiences and problems of today’s mothers, starting from the statements, videos, photographs collected by Angela. 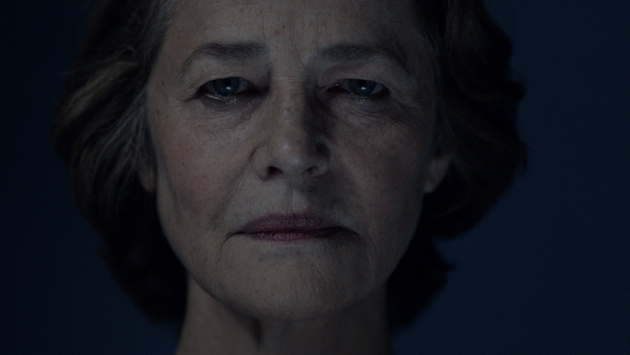 Among the mothers attending the Center there is Emma (Elena Radonicich), a young and elusive dancer in deep crisis: she doesn’t know how to face the responsibilities demanded by motherhood and sees her life at a standstill. She feels alone and inept. Between the two women, a relationship of complicity develops, which in a play of reflections, will lead Pauline to come to terms with her own tragic past and allow Emma to discover a meaningful sense of self in her new identity as a mother. Tutto parla di voi un progetto in rete sulla maternità. Festival internazionale del Film di Roma-CinemaXXI. 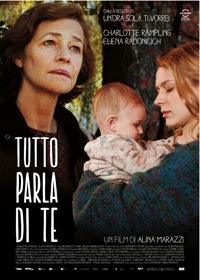 Premio Taodue La Camera d’oro 2012, Best Emergent Director and Best Producer. 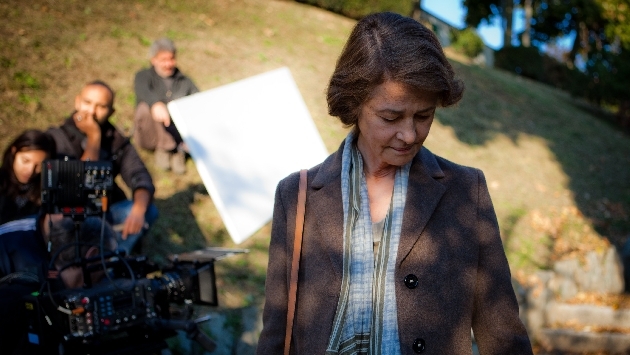 Festival del Film di Locarno 2013 – Appelations Suisse. Best director, Magna Graecia Film Festival 2013.